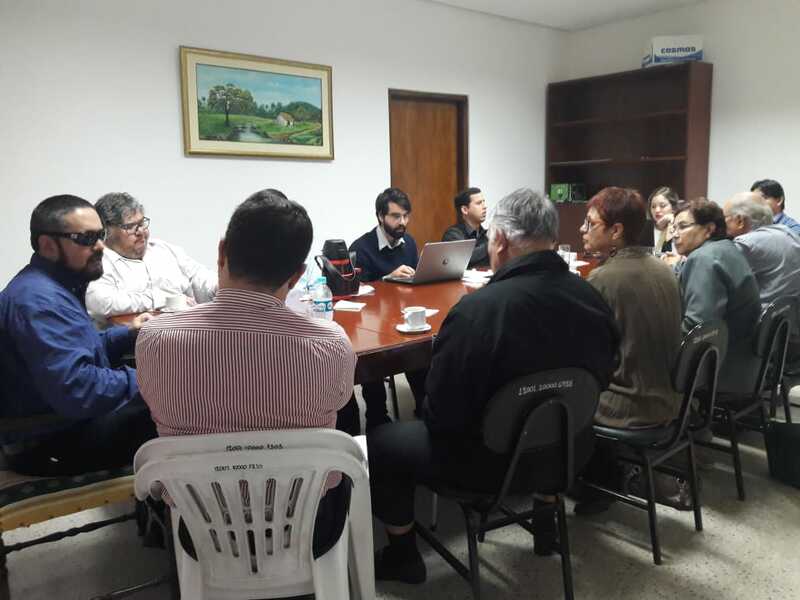 Bridging the Gap organises the workshop “Generation of data and indicators for the inclusion of persons with disabilities ” the next 28th June in Asuncion (Paraguay), from 9:00am to 3:00pm. This workshop aims to facilitate the exchange of information, knowledge and good practices related to data generation and disaggregation and indicators for the inclusion of people with disabilities. During the seminar, the work of Component I and the activities of Component II in Paraguay will be presented.